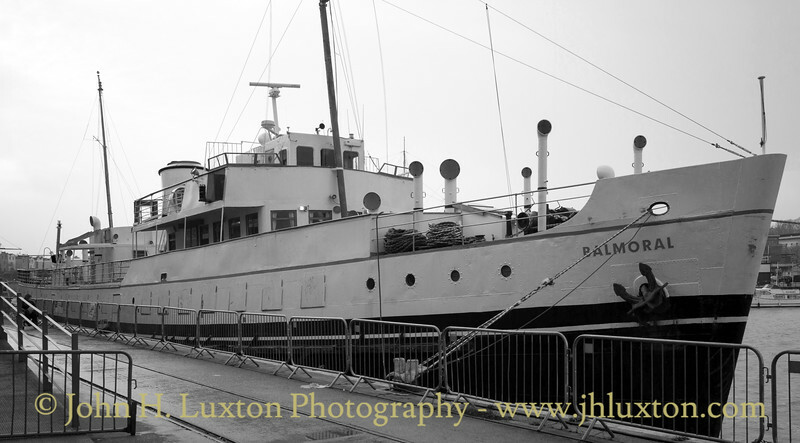 At the end of the 2017 BALMORAL returned to her berth at Bristol Docks outside M Shed. 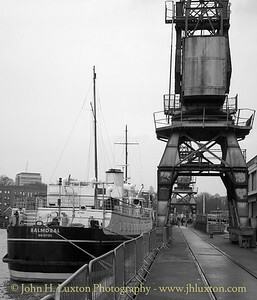 In December 2017 it was announced that she would not sail in 2018 and that efforts would be made to secure a Heritage Lottery Fund grant to complete works necessary to upgrade the ship to comply with MCGA requirements. Should there be a successful outcome of the application the ship will return in 2019. 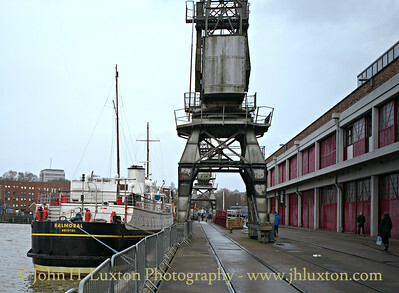 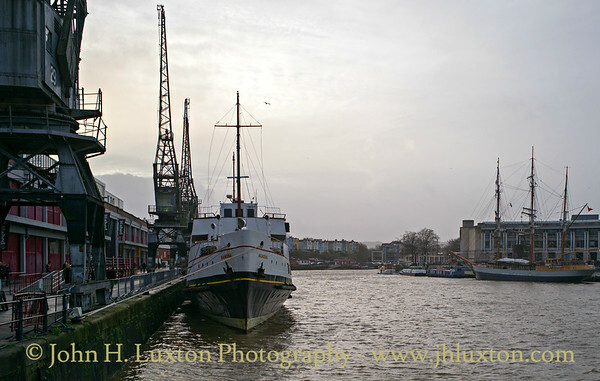 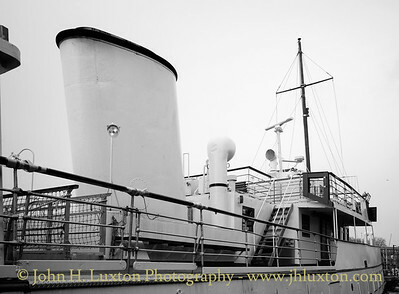 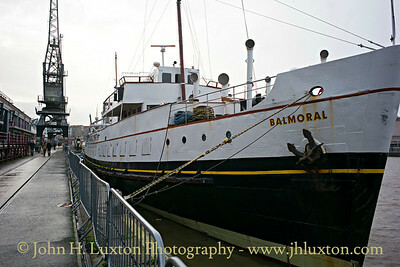 MV BALMORAL photographed at her lay-up berth outside M Shed at Bristol Docks.